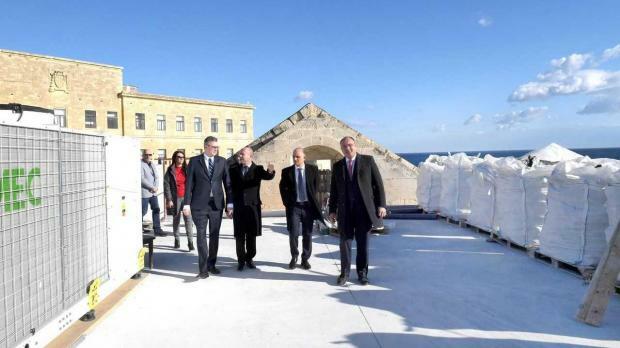 Works are underway at the Mediterranean Conference Centre which will enable it to host open-air events on the roof, commanding views of Grand Harbour. 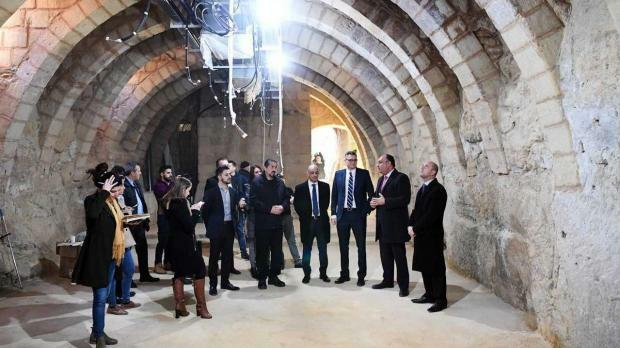 Tourism Minister Konrad Mizzi visited the complex on Wednesday to mark the 40th anniversary since its conversion to a conference centre. He said €10 million were being invested in works which include new air conditioning, new dressing rooms and the transformation of the former 'tank room' into another conference hall. He said the conference centre is also preparing to host a major international annual event which would be a tourist attraction. The conference centre was originally an infirmary built by the Hospitaller Knights of Malta. Along the years it also served as a police headquarters and examination centre. It suffered war damage and was largely disused before its conversion to current use.